Craving some pizza? I bet you are. 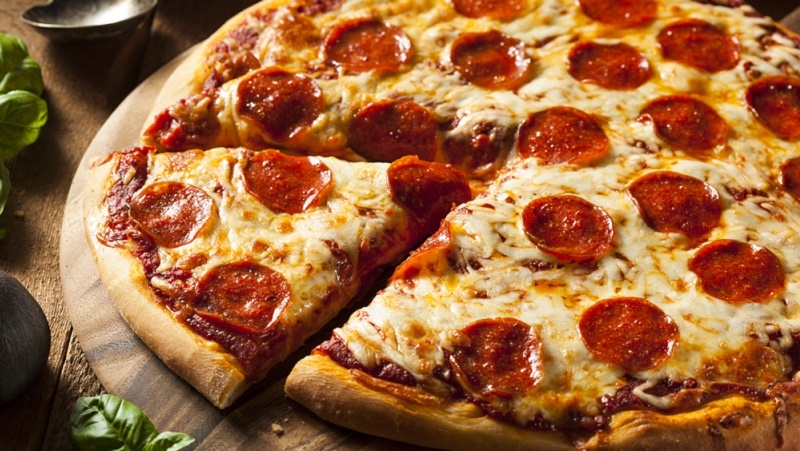 One of the most popular food items in the entire world and the pride of Italian cuisine, pizza is a flatbread topped with tomato sauce and cheese and baked in an oven. 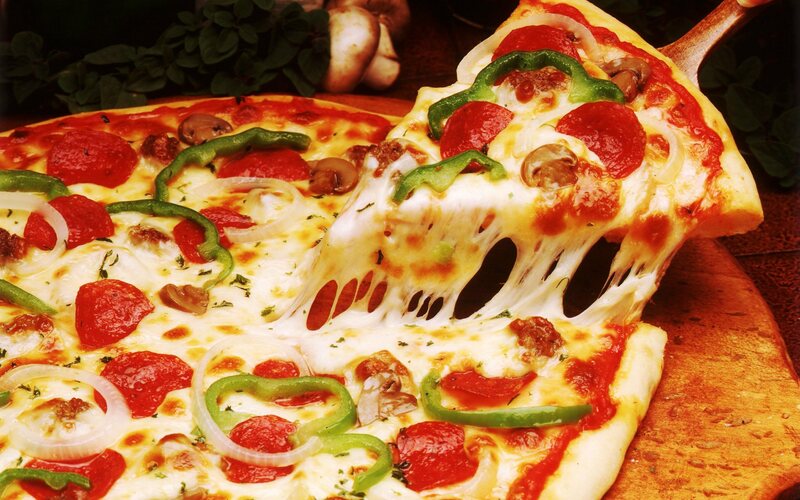 It also includes toppings of a variety of meats, vegetables and condiments.From wood-oven baked to thin crust to America’s deep dish to stuffed crusts – pizza has evolved over the centuries from being a symbol of Italian culture to now being a world renowned dish. 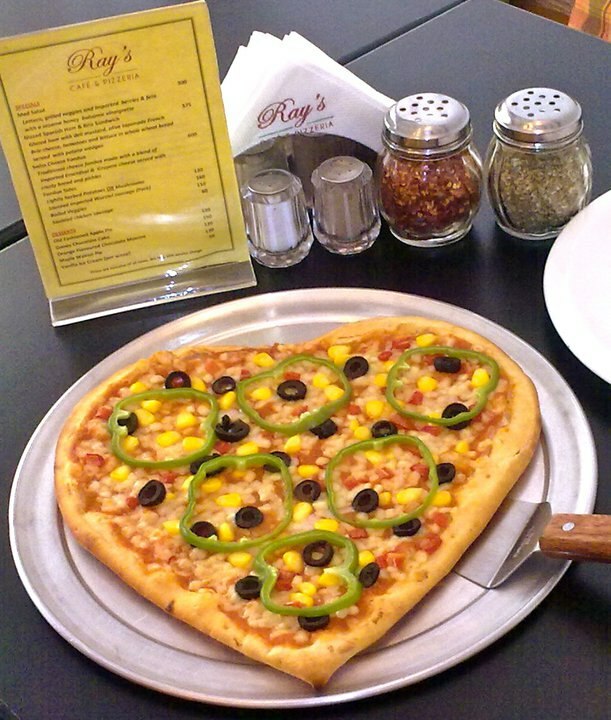 Ever thought what a pizza looks like in a straight line rather than a circle ? Your wish just got fulfilled! Eat your heart out. Literally! 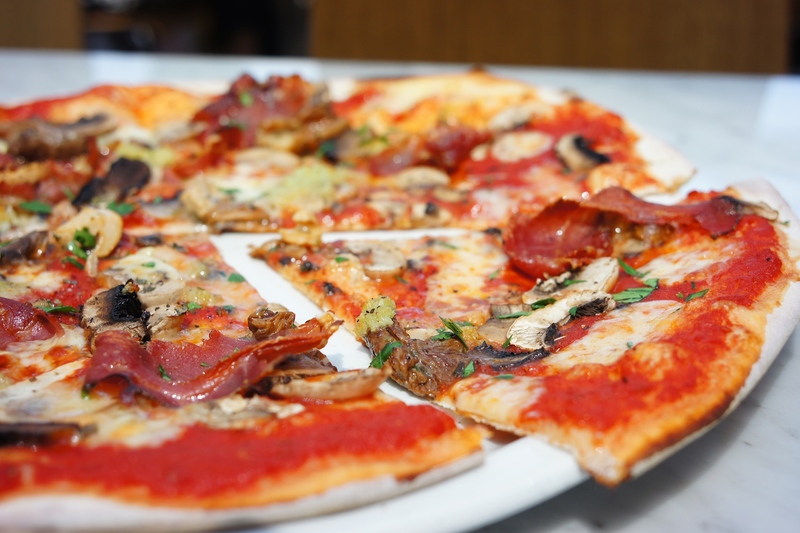 From quad pizzas to stuffed pizzas – enjoy them while watching the sun set over the horizon! 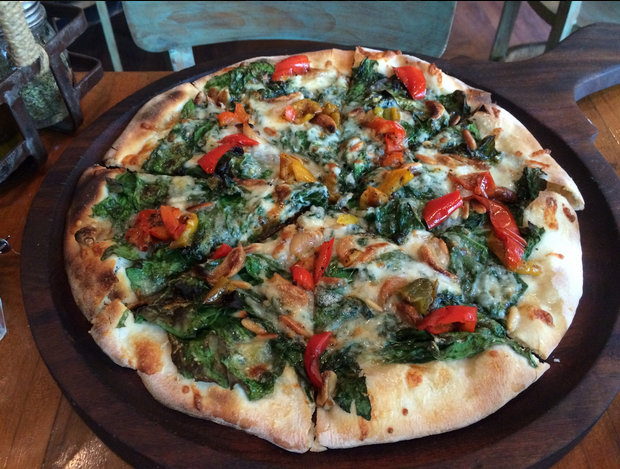 Challenge your taste buds by creating your very own pizza! 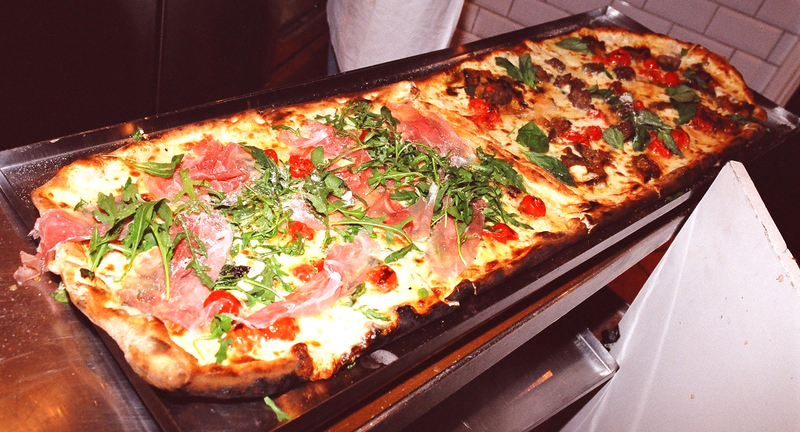 The Calabrese is the place’s signature pizza and is worth every penny! 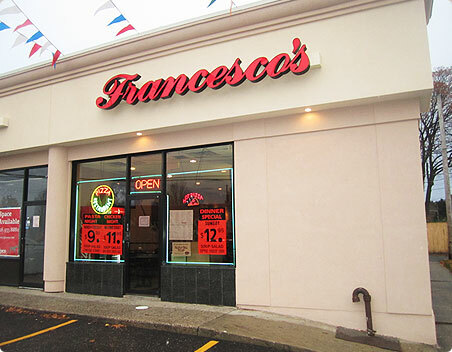 I mean, this place couldn’t get any more Italian! 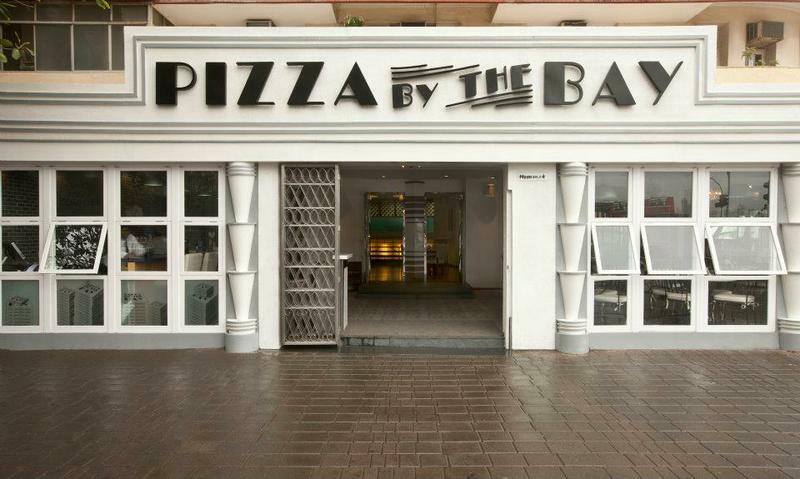 To be a fan of a particular music and have a dish named after the fandom – what a novelty! 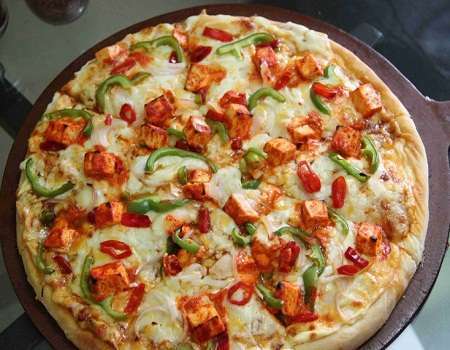 Indulge yourselves in the wide variety of exotic pizzas! 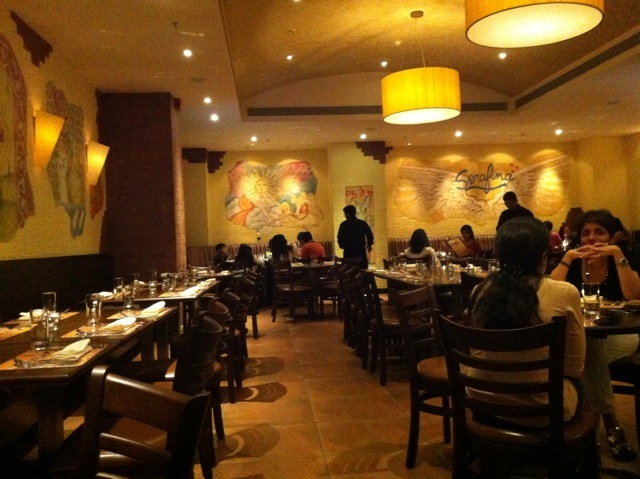 The food is as awesomesauce as the place! 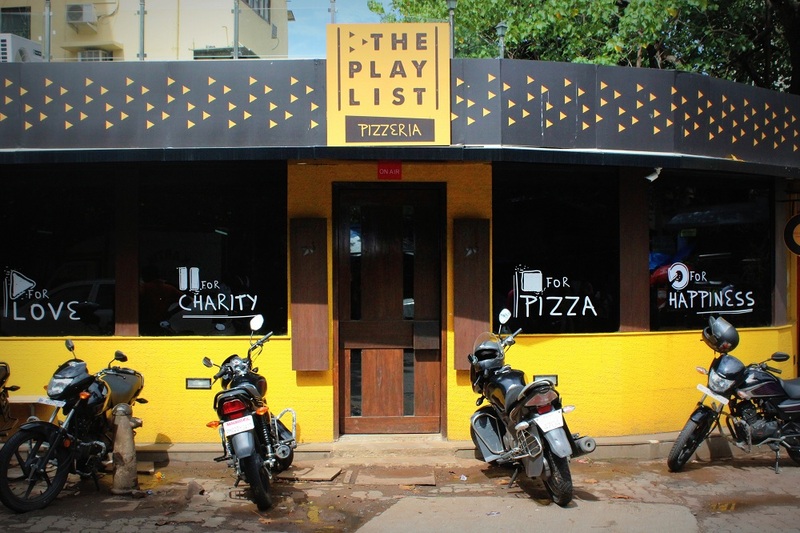 Although the place is underrated, their pizzas are definitely not! 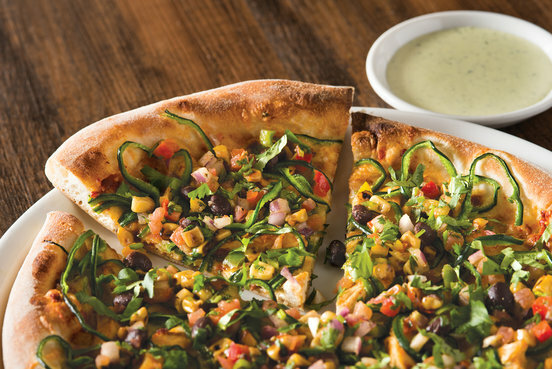 The Hurricane Chicken Pizza is one of the best I’ve ever eaten!